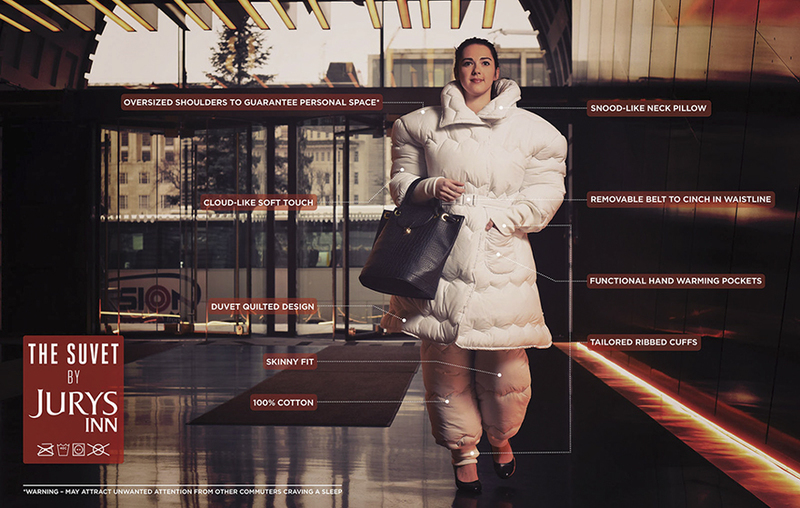 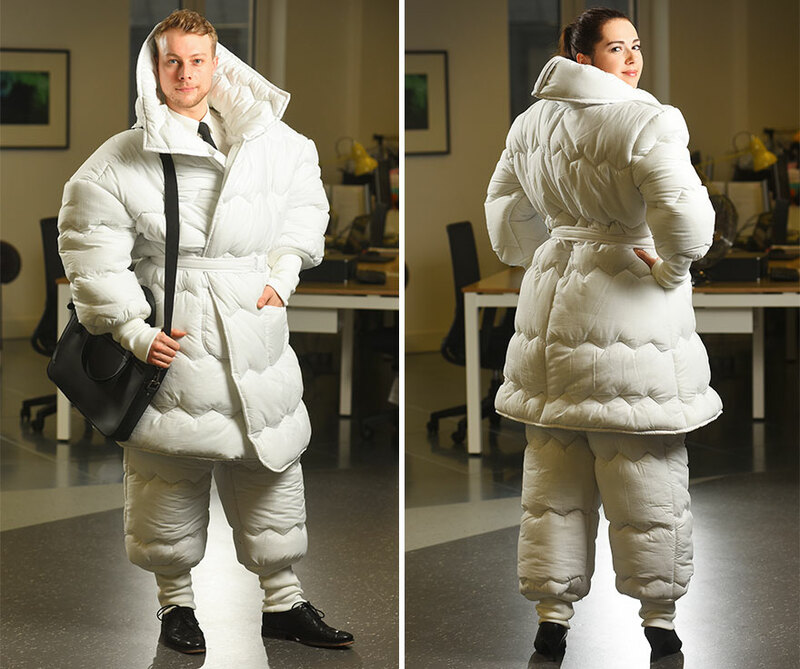 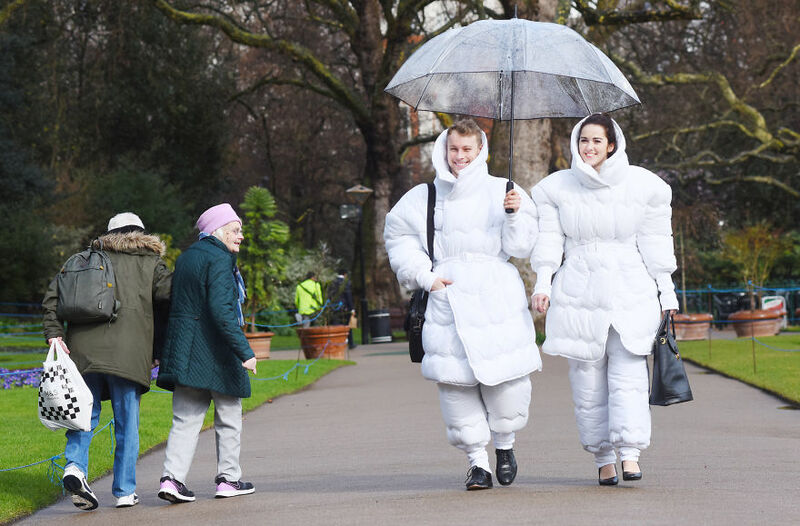 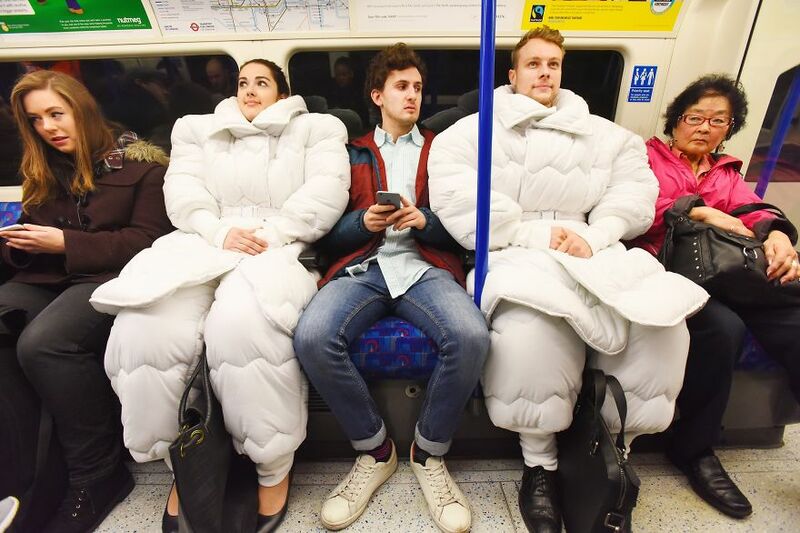 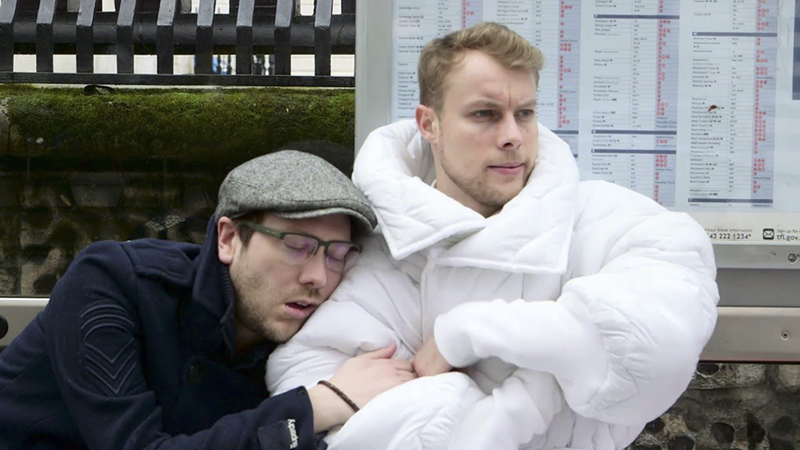 With Brits set to face the prospect of an hour LESS in bed as the clocks go forward this Sunday (27th March), Jurys Inn Hotel Group has created the first ever suit and duvet combo – THE SUVET, in a bid to help the nation reclaim their lost sleep by wearing nap-enhancing clothing. 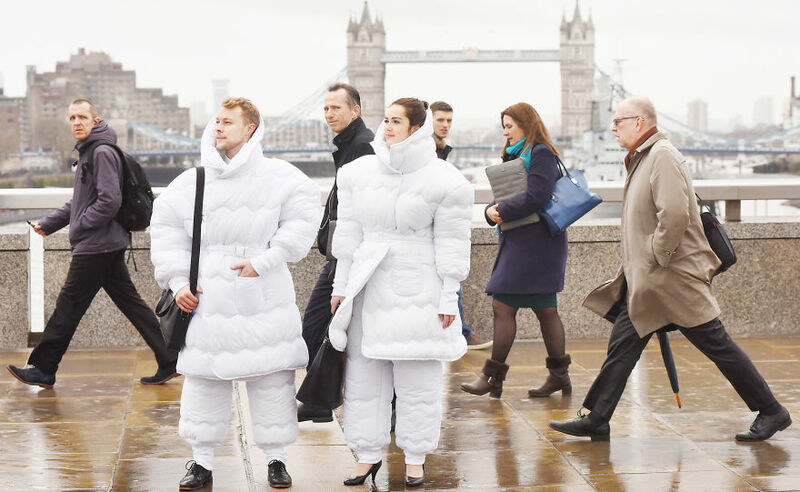 It might mark the beginning of spring but after surveying 2,500 Brits, the hotel group discovered the thought of losing an hours sleep is a daunting prospect for many British workers as over half (56%) already face a daily struggle to wake up from their slumber, with lack of sleep (42%), temperature outside of the duvet (40%) and fear of the working day ahead (31%), topping the list of reasons to stay in bed. 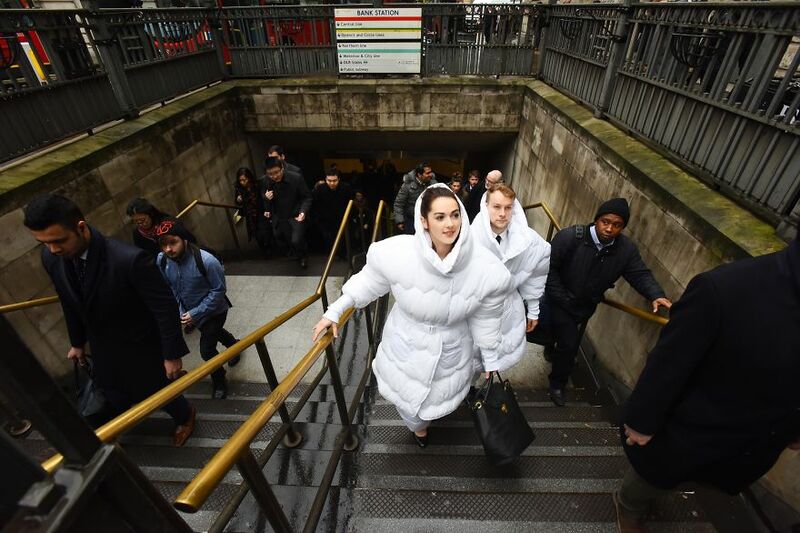 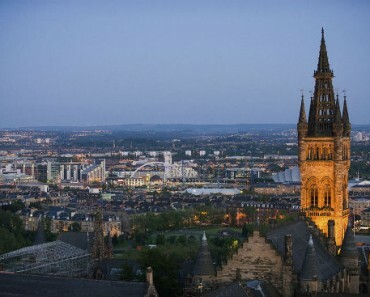 What’s more, with 54% of us hitting the snooze button every morning and almost a third (28%) claiming the sheer comfort of bed makes it an impossible feat to get up in the morning, many are at risk of not making it into work on time next Monday.